Expertise in UX design, design for the IoT, data-informed design, and more Enhance your design skills with these free reports from O'Reilly's experts in UX, Data, IoT, and more. You can use CHIFOO's discount code to save 40% on print books and to save 50% on ebooks at oreilly.com. 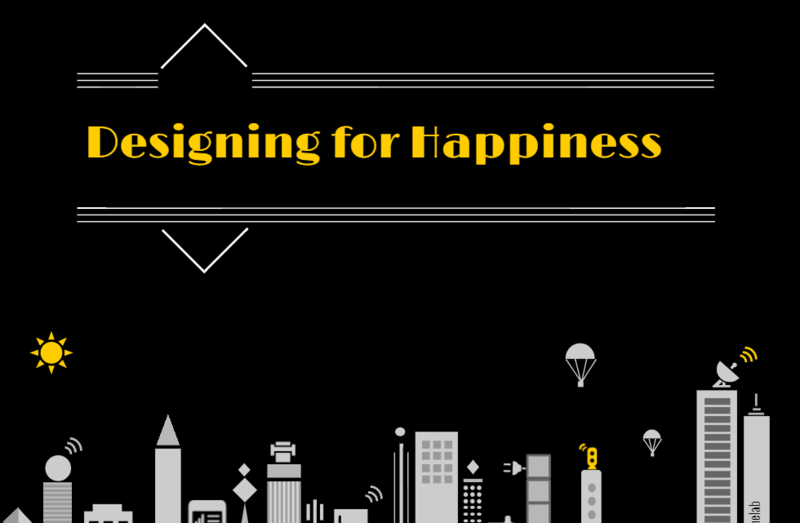 Please sign-in to view the slides to view "Designing for Happiness" slides from CHIFOO's July 13, 2016 event.